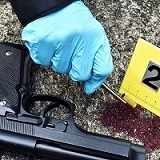 The mission of the ATF Laboratory Services Division is to provide accurate and authoritative scientific information needed by ATF in reducing violent crime and protecting the public. 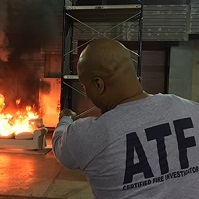 The ATF Laboratory Services Division is comprised of four laboratories placed strategically around the country, located in Atlanta, Georgia; Walnut Creek, California and two in Ammendale, Maryland. The Fire Research Laboratory (FRL) is co-located with the Forensic Science Laboratory in Ammendale. In addition to performing specialized scientific analysis, laboratory personnel routinely provide instruction to ATF special agents, inspectors, auditors, and other federal, state, and local law enforcement personnel. 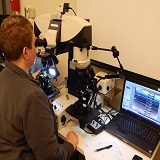 Laboratory staff instructs at the Federal Law Enforcement Training Center and participates in both ATF and industry sponsored seminars as well as technical and scientific symposia across the country.